CAAGKC’s Board of Directors is the governing body of the organization. The board is charged with oversight of CAAGKC’s mission and overall management of its assets. The Chief Executive Officer is the most senior officer charged with managing the overall operations and resources of the organization. CAAGKC is governed by a tripartite board of directors, with one-third from the private sector, one-third from the public sector, and one-third from the community we serve. The board structure is defined by the Community Services Block Grant Act. The purpose of this requirement is to obtain input from each of the sectors on community needs, resources, and program effectiveness. 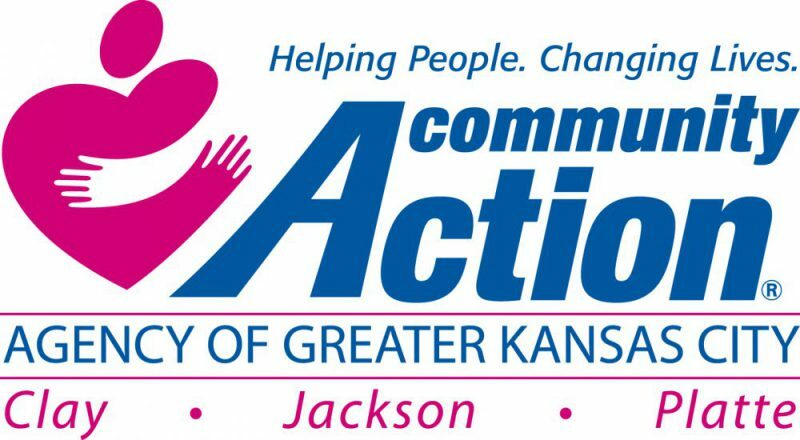 If you are interested in serving on our Board, please send your resume and cover letter to Clifton Campbell, CAAGKC Executive Director, for consideration.